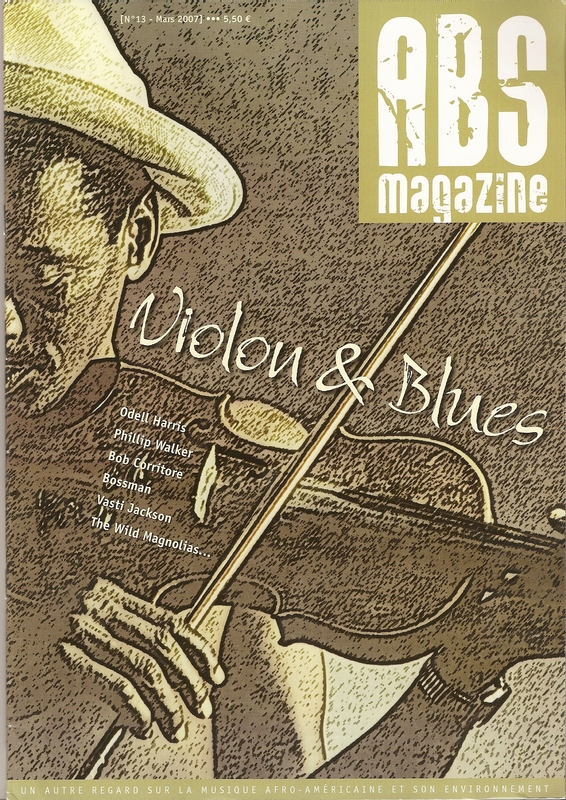 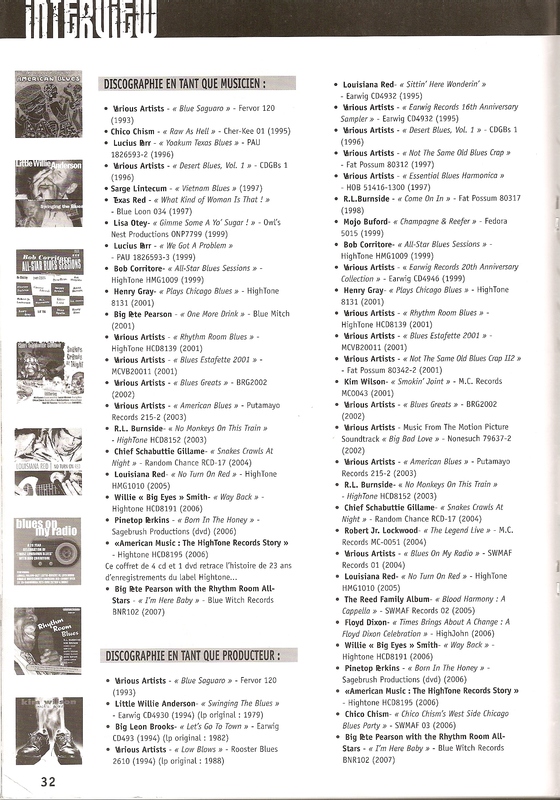 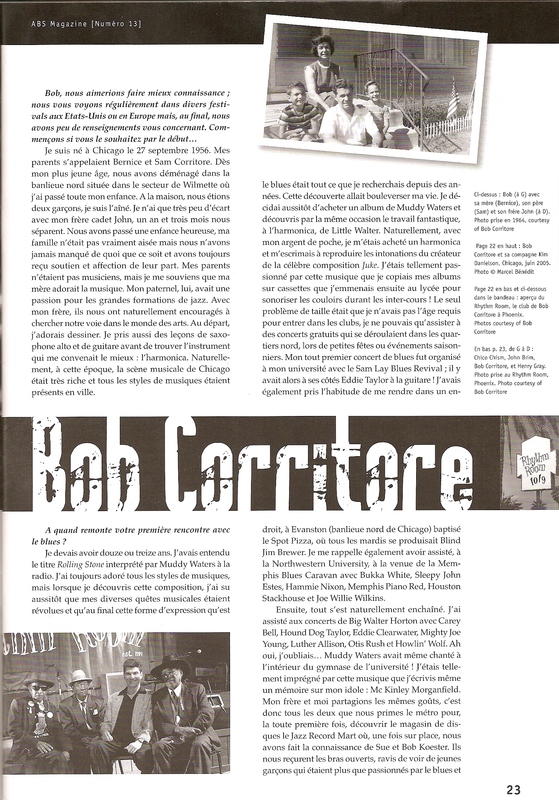 Here is the amazing 11 page Bob Corritore interview/article in France’s ABS Magazine with great photos. 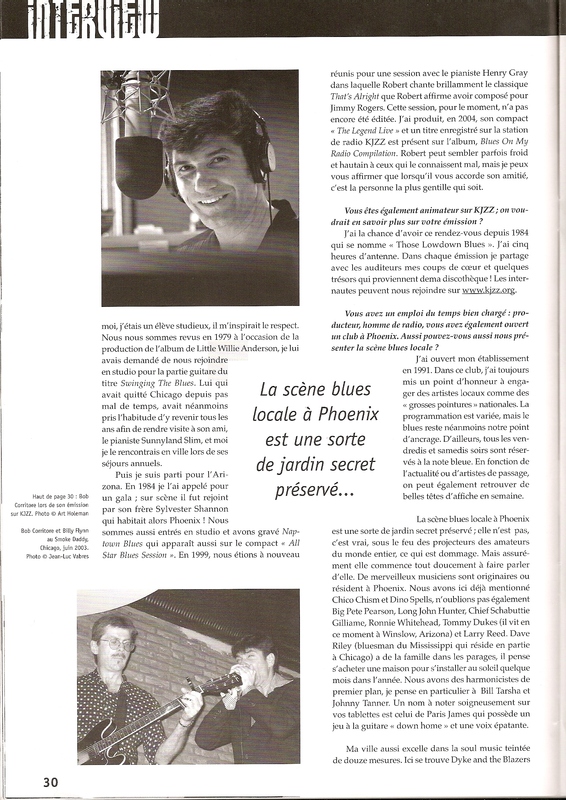 To see the French article complete with great photos and graphics, click below. 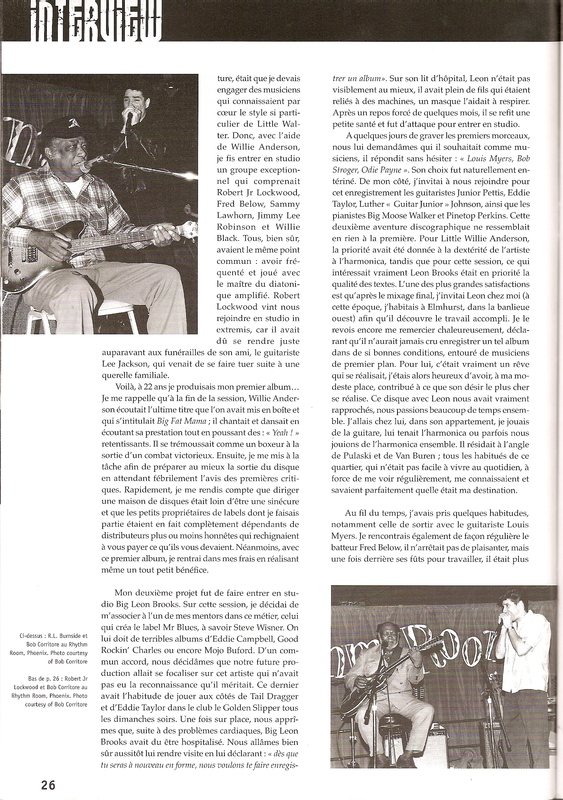 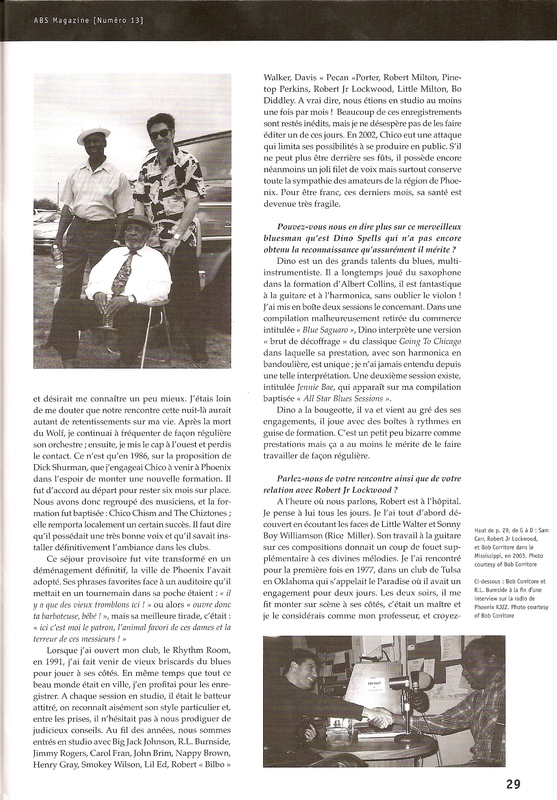 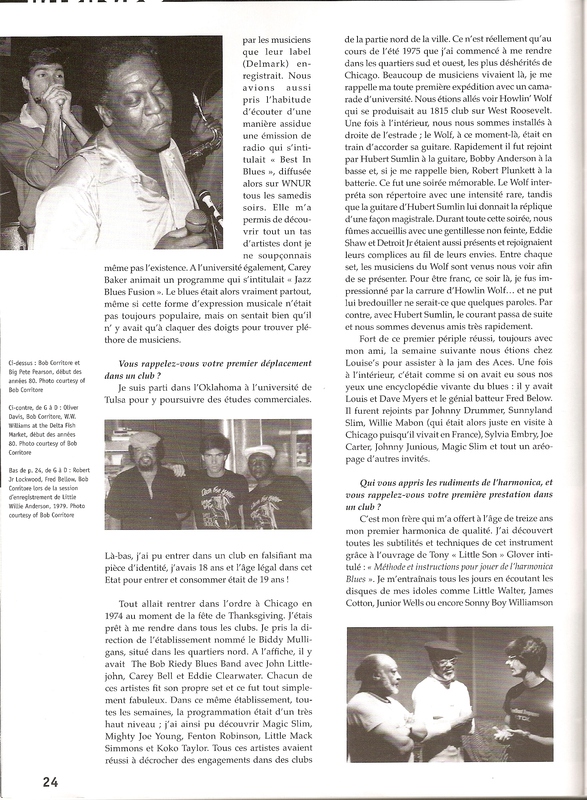 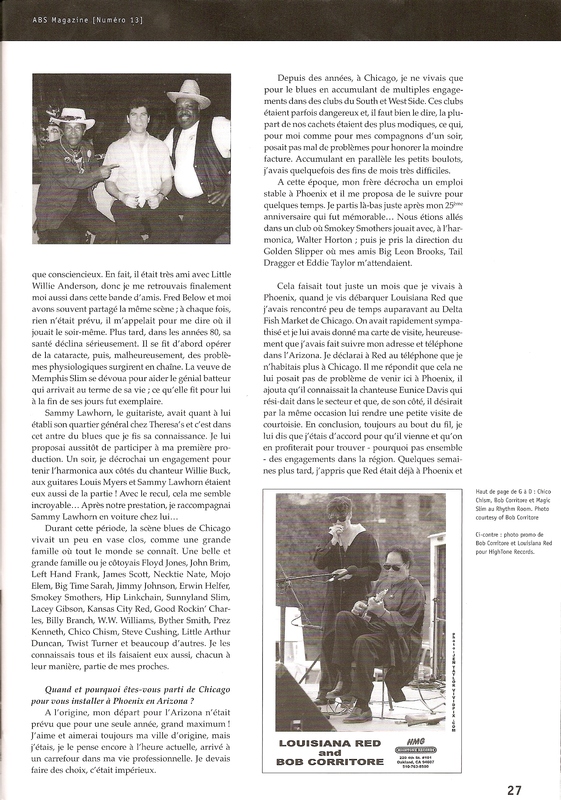 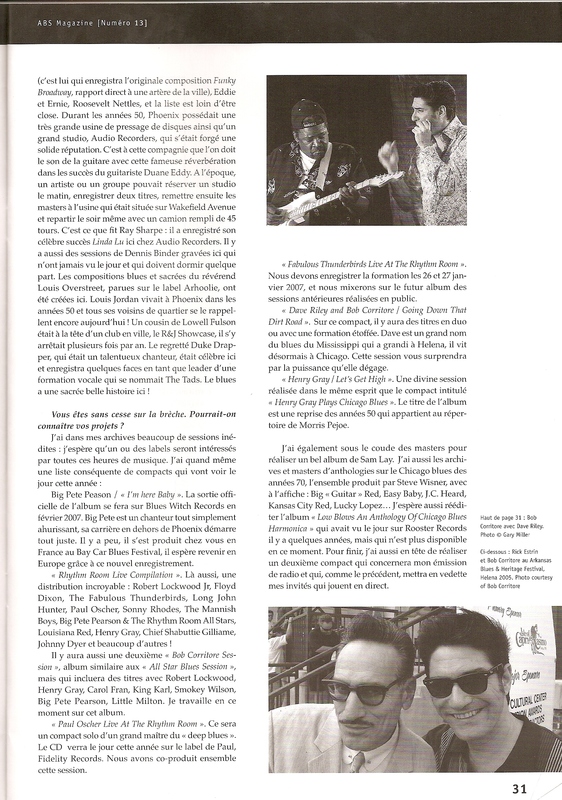 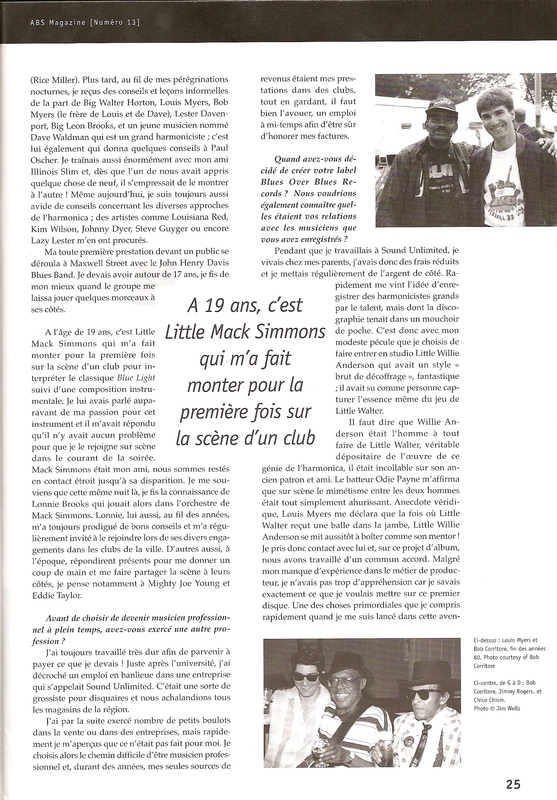 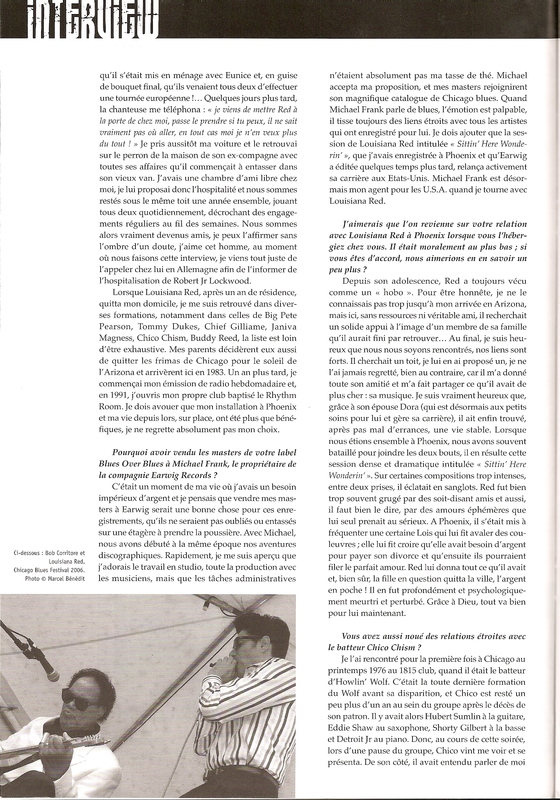 To see the original English e-interview before being transcribed to French, click here.